�� Music effects Templates for Powerpoint Presentations - This template abstract music effects for presentation about musical. Download free Music effects ppt template..
Music effects Powerpoint Templates Freeppt is Powerpoint backgrounds and templates for your slide. 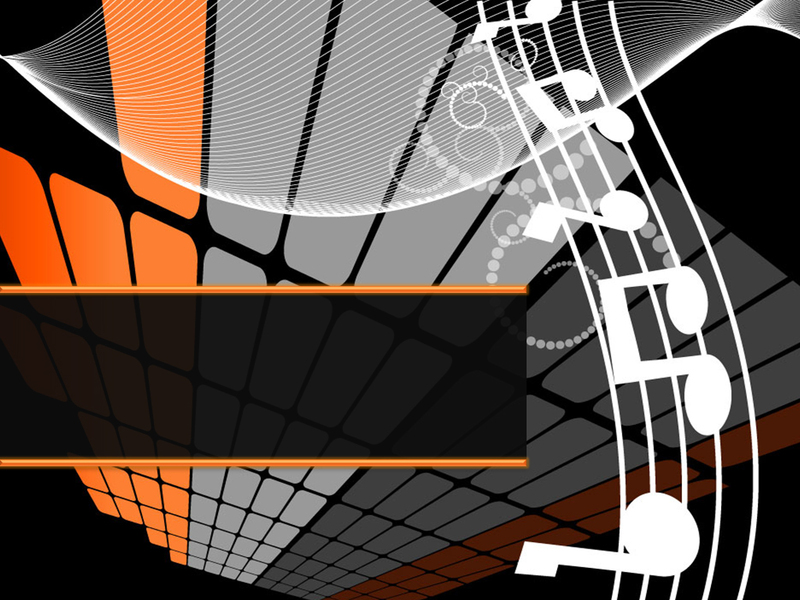 Powerpoint Music effects design presentation samples This template abstract music effects for presentation about musical. Download free Music effects ppt template. This template abstract music effects for presentation about musical. Download free Music effects ppt template.